Yikes, scary amount of saturated fat, 8g. The taste is really good, and the coconut pulp is great. Thicker than the standard coconut water drink with the same taste. 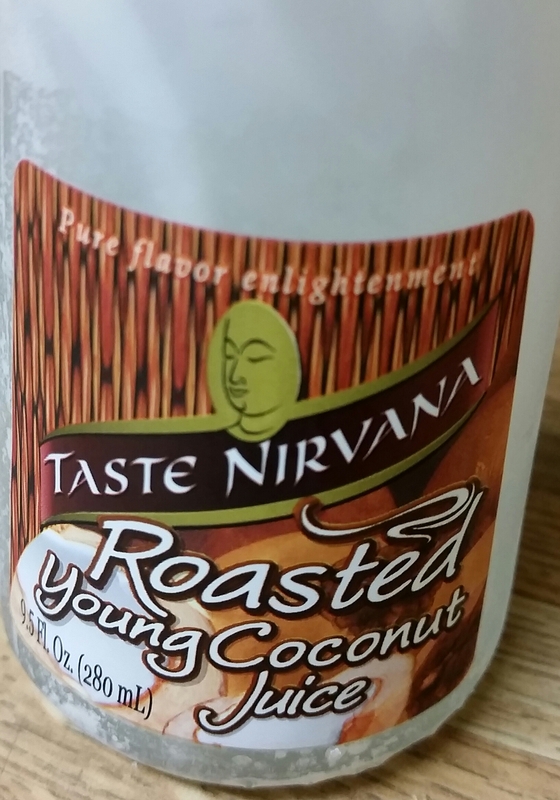 The saturated fat just makes this a less healthy coconut drink.